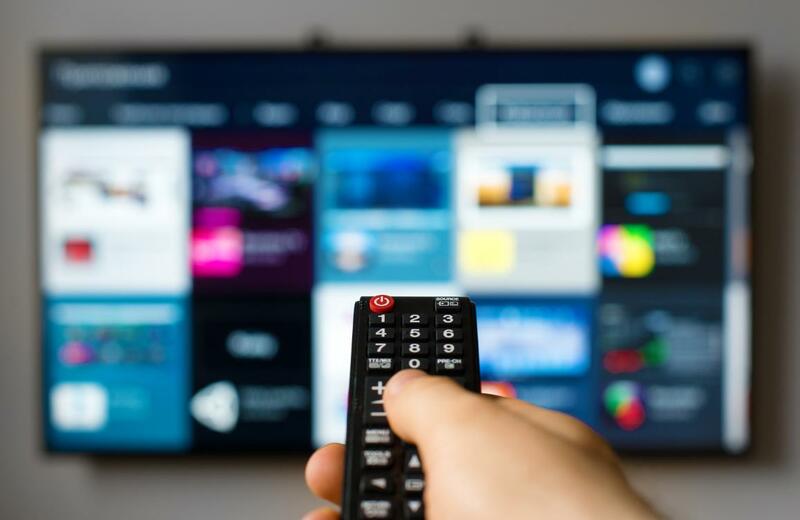 Legal Affairs Committee MEPs approved new rules that aim to give consumers a wider choice in online TV and radio news and current affairs programmes across borders in the EU. Demand for online TV and radio is growing among EU internet users, especially among younger audiences. The new rules aim to make it easier for broadcasters to make their news and current affairs content available online in other EU countries, thus offering consumers a wider choice of programmes than at present. Infographic on how Europeans consume online TV. The proposed regulation promotes the provision of more online TV and radio by addressing difficulties related to the clearance of copyright. operators who offer packages of channels could more easily clear the rights to programmes from other member states through collective management organisations representing right holders. However, it will be possible for broadcasters to geo-block their online content if the right-holder and broadcaster so agree in their contracts. MEPs highlighted that this is necessary in order to support current licensing models for the audio-visual sector and to promote cultural diversity. The mandate to start negotiations with the Council was approved by 15 votes to 8, with 1 abstention. The negotiations among the co-legislators can start once the plenary gives its green light.